Chief Executive Gráinne Moss highlights two significant events for Oranga Tamariki - the first Annual Report, and our inaugral hui with iwi and Māori organisations. This month, there are two events that I wanted to share with you. The first was Oranga Tamariki tabled in Parliament its first Annual Report. In this we share details of our journey to date, including the work with our partners, our caregivers and our staff, to achieve better outcomes for children and their families. The second event was a recent hui where Oranga Tamariki senior managers gathered at Pipitea Marae in Wellington with more than 150 of Māoridom’s leaders in the social sector. The theme was He waka eke noa – we are all in one waka together. The hui was was a great opportunity for wide-ranging and frank discussions, and a chance to hear directly from Prime Minister Jacinda Ardern and Minister for Children Tracey Martin. It was a key step on a journey together for Oranga Tamariki with iwi and Māori organisations. Nearly thirty years after Puao Te Ata Tu, sometimes it can feel like we’re still just scratching the surface of how we support tamariki Māori to have the best lives. 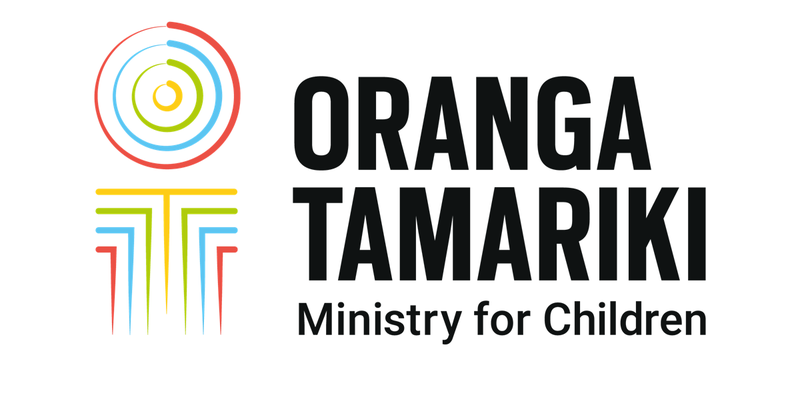 There is amazing work going on, like in Te Tai Tokerau, Waikato and Rotorua where we are working together to connect tamariki to their whakapapa – but there is so much more to do. The Oranga Tamariki Act is now explicit in its expectation that the agency will work closely and productively with iwi and Māori. The core principles of the Act hinge on the delivery of meaningful and sustainable improvements for tamariki Māori, through the active involvement of whānau, hapu and iwi and the incorporation of te ao Māori into our everyday practice. In order to get this right and build momentum we must continue to listen and act on the passionate voices calling for different ways of working and co-design. We will keep leaning in to robust discussions, and hear the voices of iwi and Māori who are supporting and caring for their whānau. Learn more about the national hui. At the hui this month, it felt like we re-established a sense of shared endeavour where we bring our respective skills and experience together to start improving the lives of tamariki. This is fantastic because it cannot be done in isolation, and as we’re shaping the services of the future we’re being guided by our partners. We want to move forward, working differently, to achieve big things, including significantly improving outcomes for tamariki Māori. It’s going to take time – but we’re on our way now and I’m confident we’ll get there if we stay connected. Thank you to all of you who - both pre and post the hui - actively engage with myself and others at Oranga Tamariki. The feedback, insights, challenges, and suggestions that you have made, have made a real difference on our shared journey. As I say in the Annual Report, through all of my engagements with staff, caregivers, our NGO partners, iwi, Maori organisation, other government agencies and Ministers I have been inspired by the commitment to support our children and young people. I want to thank everyone sincerely for their efforts and support over the last 15 months.